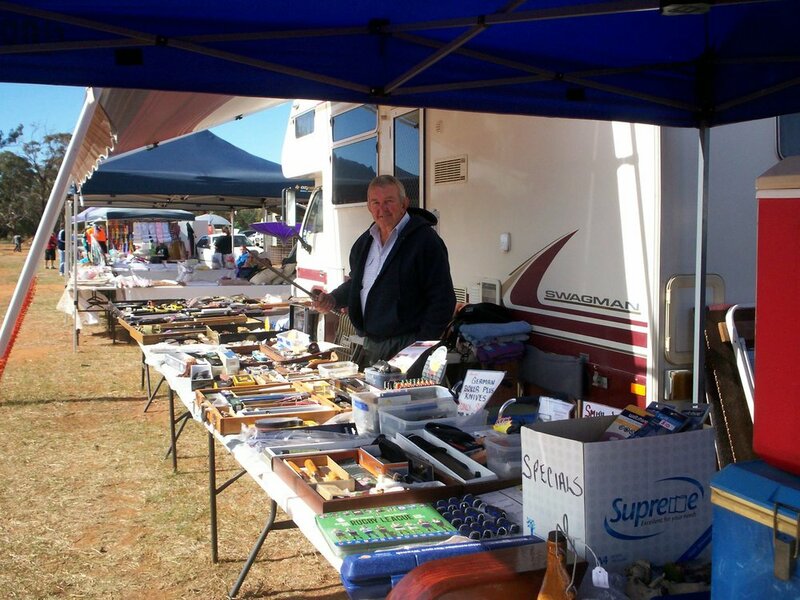 The 11th annual Swap Meet and Market Day is on Sunday 7 April, the Coolamon Showground will feature a variety of stalls that will keep bargain hunters busy throughout the morning. If you would like to hold a stall, please contact Helen Turner on 0427 200 873 or coolamonharnessracing@gmail.com. $10 per stall with additional overnight camping fees. This event is organised and hosted by the Coolamon Harness Racing Club. We wish to thank local contributors to the Capture Coolamon Shire competition, whose photos are used throughout the website. View photographers.